Music and Change: Ecological Perspectives, is a cross-disciplinary, topic-led series for scholars and practitioners. 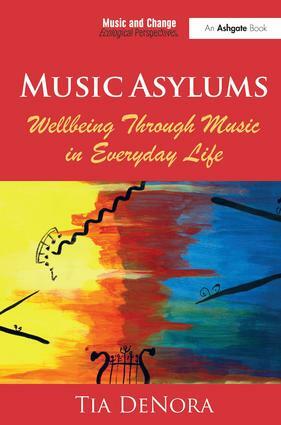 Its aim is to explore the question of how, where and when music makes a difference. If music is a dynamic ingredient of change, what are the processes and mechanisms associated with music’s powers, and how can ecological perspectives help us to understand music in action? Book proposals are welcome in any of the following areas: healthcare, social policy, political activism, psychiatry, embodiment, mind and consciousness, community relations, education and informal learning, management and organizational cultures, trauma, memory and commemoration, theories of action, self-help, conflict and conflict resolution, the life course, spirituality and religion, disability studies, palliative care, social criticism, governance, resistance, protest, and utopian communities.